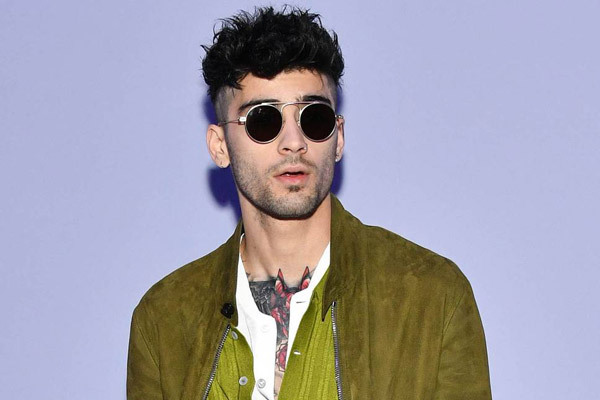 MUMBAI: British-Pakistani singer Zayn Malik will arrive in India for a multi-city tour in August. "He will kick-start the tour from Mumbai on 3 August and then head to cities like Kolkata, Hyderabad and Delhi. We are planning to organise his concert in Nepal too," Vishal Pandey, Chief Operating Officer, JPR Events, told IANS. Zayn found fame on the 2010 series of The X Factor. After delivering hits like What Makes You Beautiful, Little Things and Live While We're Young as part of One Direction. He announced in 2015 that he was quitting the band to lead a "normal" life out of the spotlight. "I was trying to get One Direction (to perform in India) but they did not have dates," said Sunil Hamal, Director, JPR events, which is organising the tour along with Apar Mathur, owner of Blot Canvas PR. "Zayn has a very good fan following here so, I thought why not Zayn. I am also in touch with (his former bandmate) Liam Payne. I was little confused between Liam Payne and Zayn," he added. Earlier this year, the Dusk Till Dawn hitmaker shared that he worked with music maestro AR Rahman on one song. His latest song Entertainer, released in May via RCA Records, is also being lauded.